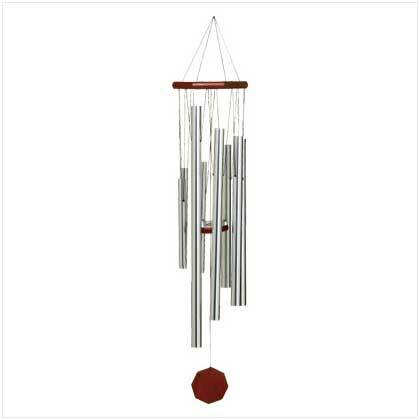 When strummed by the breeze, this chime gives forth a sublimely serene song evocative of ancient temple bells. Hang this hand-tuned work of functional art wherever you wish to create an aura of reflection and tranquility! Metal and wood. 7 1/2" diameter x 38 1/2" long. 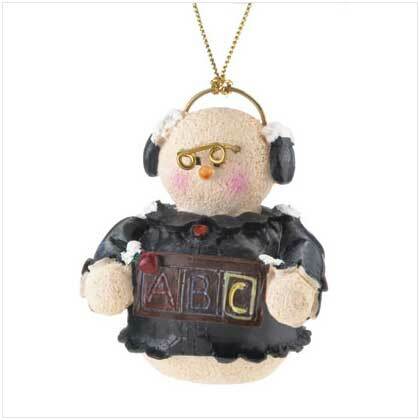 Retail Price: $69.95.